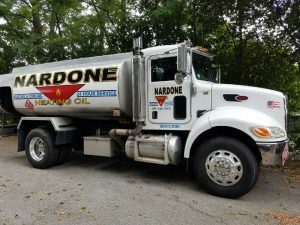 Nardone Oil has been serving the Greater Boston and North Shore area with reliable heating oil delivery and affordable pricing for over 20 years. We are committed to providing our customers with the very best customer service in the area. Our dependable delivery service, expert installations, and professional maintenance services are just a few of the reasons why customers across Massachusetts trust us to keep their homes comfortable from season to season. At Nardone Oil, our mission is simple: satisfy each and every customer with affordable rates and top-quality service. We set ourselves apart from the rest with our commitment to excellence, strong work ethic, years of experience, and of course the best pricing in the Greater Boston area. Contact us to become a customer today!